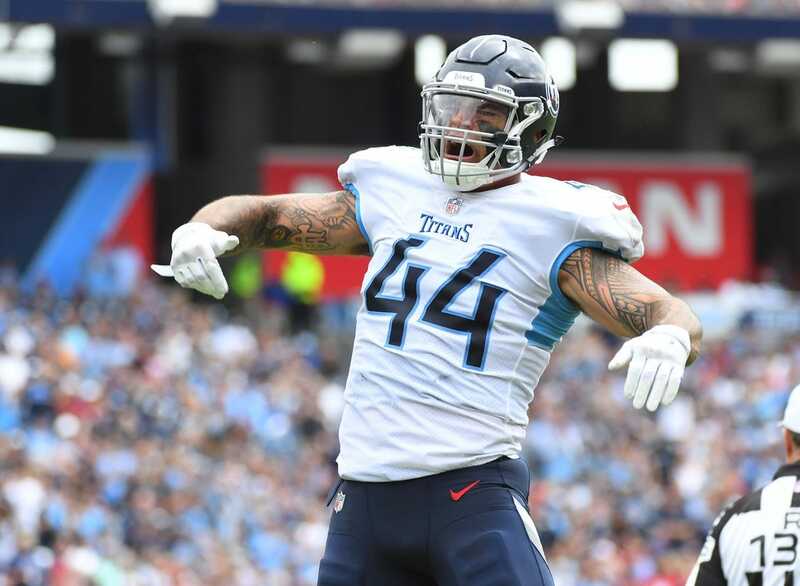 Tennessee Titans linebacker Kamalei Correa will not play Sunday against the Jacksonville Jaguars because of a back injury. Correa, who is tied for the team lead with two sacks, had been listed as questionable but was downgraded on Saturday. Correa, 24, was acquired in a trade with the Baltimore Ravens in August for a 2019 sixth-round pick. The Titans also said safety Kendrick Lewis will miss his third straight game with a foot injury. He has not played in a regular season game since 2016 with Baltimore.